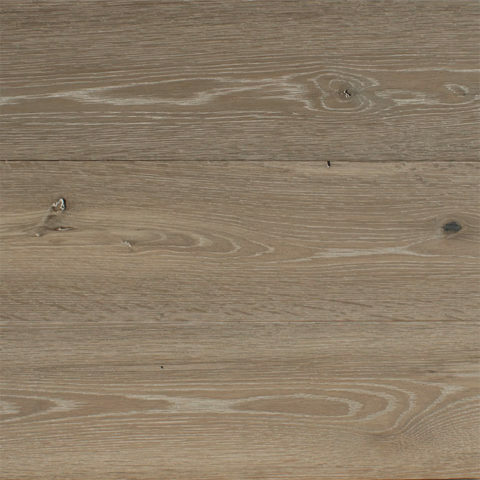 STARBURST: white oak - reSAWN TIMBER co.
STARBURST by reSAWN TIMBER co. features the unique character and grain pattern of our original cut NORTH AMERICAN WHITE OAK – for flooring and/or wall cladding. STARBURST by reSAWN TIMBER co. features the unique character and grain pattern of our original cut NORTH AMERICAN WHITE OAK. Original cut is a way of cutting the log that incorporates plain sawn, rift sawn and quarter sawn grain patterns and all grades and character marks into the final product. This seemingly simple cut actually requires advanced knowledge and experience in the milling and drying process of wood to ensure that the harder heart wood does not become brittle and break apart through the drying or milling process. this is not a new method of cutting but rather a modern take on a historic theme. Early settler’s used this through-and-through method of sawing to quickly and efficiently produce flooring for their barns and homes. Original cut White Oak’s unique blend of character and grain pattern recaptures this historic aesthetic for contemporary settings. Common character marks include knots, checks, streaks and worm holes. 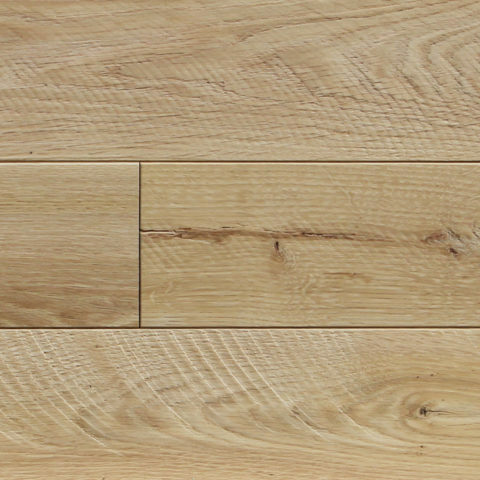 STARBURST is white oak prefinished with our hardwax oil which is natural, non-toxic and 100% VOC-free. Our hardwax oil produces a durable, matte finish that respects the natural look and feel of the wood.